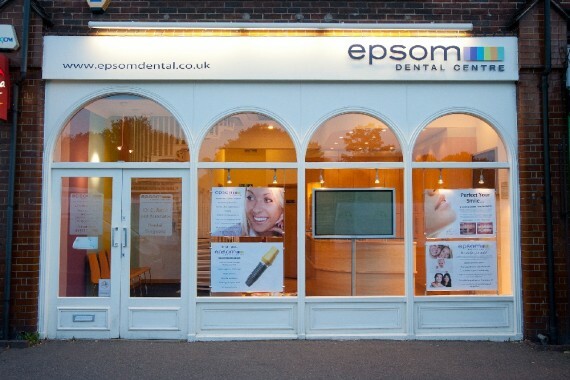 Welcome to Epsom Dental Centre, a centre of excellence in both dentistry and service in the Epsom area. 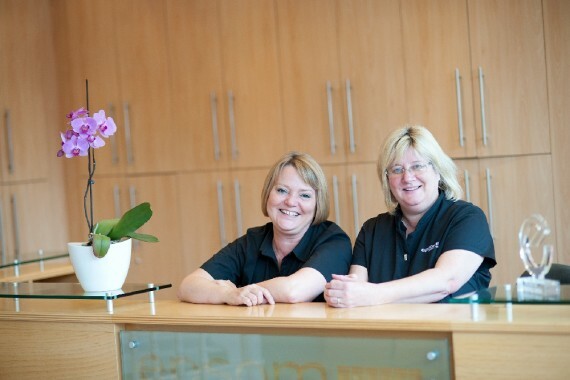 Our ‘Calm & Gentle’ dental team are dedicated to providing first class dental care. 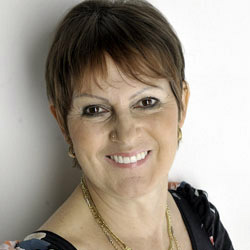 When it comes to your smile, we are committed to ensuring you are getting the very best personalised dental treatment. We work hard to create a welcoming, comfortable and relaxed environment for you. 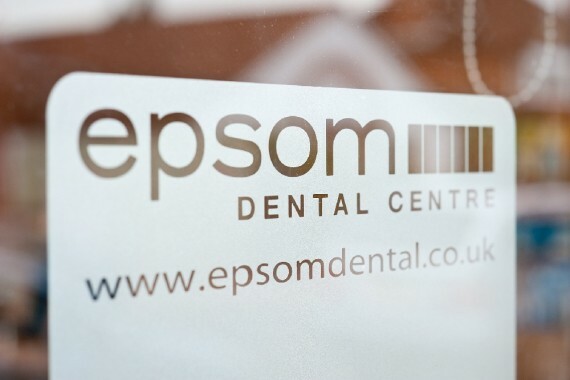 At Epsom Dental Centre, we are pleased to offer you a range of dental treatments, including straight teeth braces, dental implants, dental bridges and crowns, and cosmetic dental treatments. Don’t worry, we don’t just focus on cosmetic dentistry, we also offer a complete range of dental treatments to help you and your family maintain your smile. 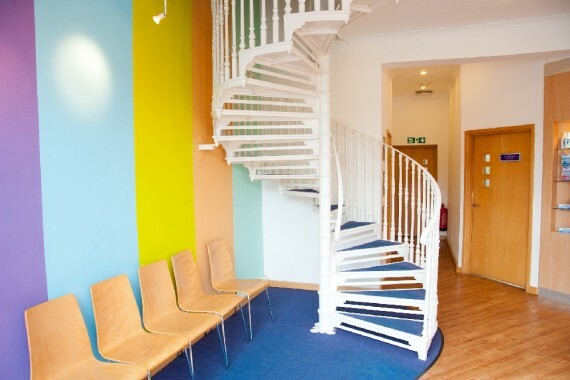 The Dental Centre here in Epsom has been established for more than 17 years. 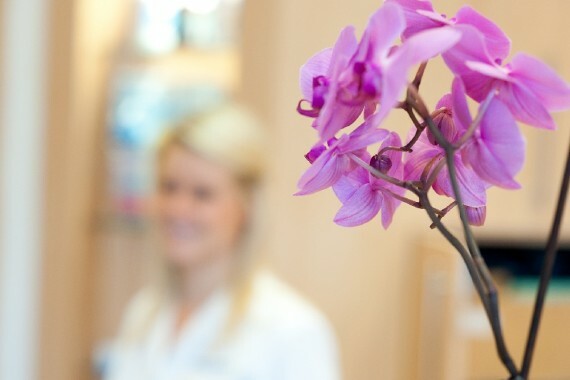 During this time, our caring dental team have provided ‘Calm & Gentle’ dental treatments for over 15,000 happy patients. Our team practice ‘Calm & Gentle’ dentistry and believe in treating our patients as we would wish our own family to be treated. Modern, well-equipped consultation rooms allow us to offer you the latest techniques using the highest quality materials under stringent, cross-infection control. 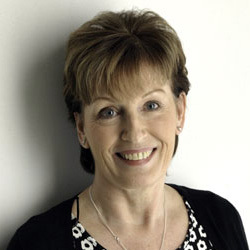 Our aim is to protect and maintain your natural teeth through our dentistry. Always giving you accurate and clear information so you are always fully informed of what we are recommending for your dental well-being. We look forward to helping you achieve a confident and healthy smile. 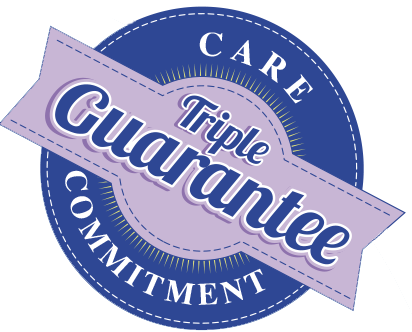 Reason 1: The highest quality dentistry – fully guaranteed. Reason 3: Children are seen free on the NHS by our child friendly dental team …… with after school appointments guaranteed. Reason 4: Our membership includes UK and worldwide emergency call-out insurance at no extra cost (this can save you a fortune if ever you need it). Reason 5: The friendliest, (sympathetic and gentle)* staff – *it’s not just us saying that, it’s our patients. 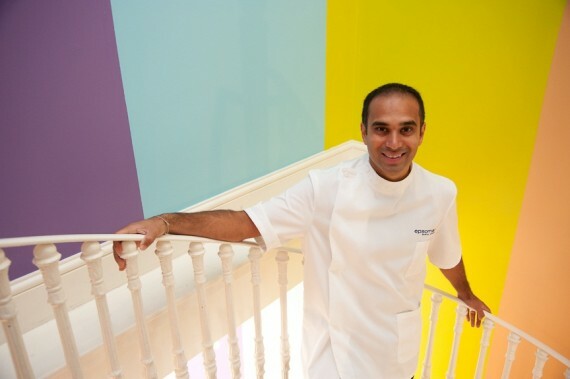 Reason 6: Cutting edge techniques – we’re right at the forefront of progressive thinking and practices in all aspects of dentistry meaning you get the best possible treatment. Outstanding 3 year guarantee on our crowns, bridges and veneers. 100% Happiness Guarantee. 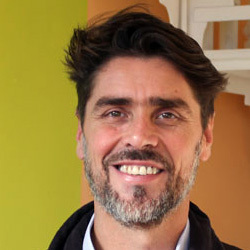 You’ll always be delighted with the results of your treatments at Epsom Dental but in the unlikely event that you’re not then we’ll put things right at no charge to you.